OK! Ok! 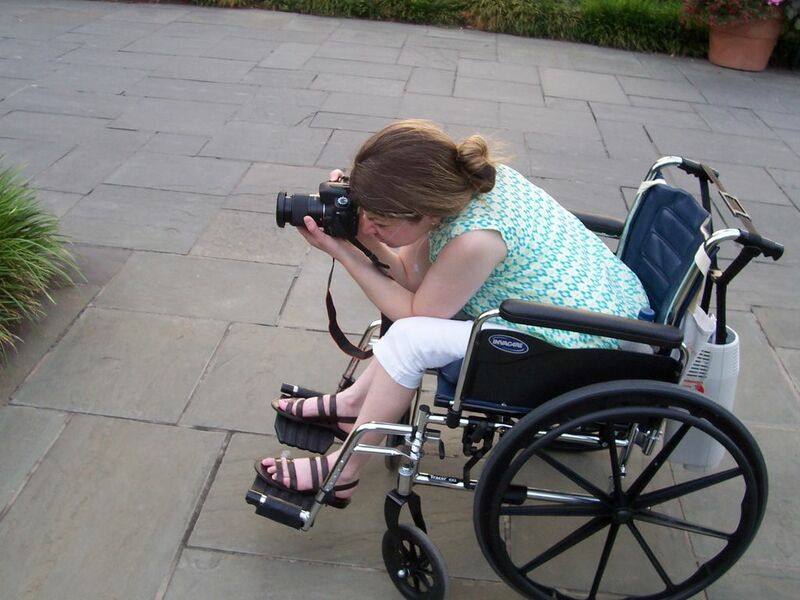 So I use a wheelchair…. That’s right! I occasionally use a wheelchair. I’m not ashamed of it either. In fact, it’s my “free ride” when there’s a lot of walking to do. I held out for a long time before I started using one. It wasn’t until my road trip to Las Vegas that my husband and I decided to purchase a wheelchair for me to use. That was 3 years ago. It would have been way too much walking for me in Las Vegas (and yes, there’s liquid oxygen in Las Vegas). Now that I have less energy and more shortness of breath when walking short distances, I’m starting to use it for doctor appointments that are in hospitals. 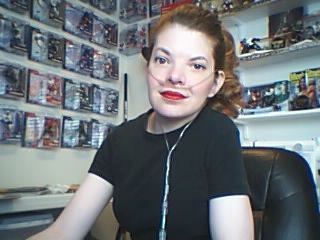 My husband pushes the wheelchair and hangs my liquid oxygen portable tank off the handlebars behind me. I bought it from Amazon.com for a pretty good price. I had to buy a separate seat cushion though. My number one requirement for my wheelchair is that it had to have feet rest and removable legs to allow the chair to fold easily. We keep it in my vehicle. I try hard to make life fun, interesting and exciting. I tend to not be shy. So, when people ask me something about oxygen, I answer. Be sure to follow my blog by signing up for email notification at the right of your screen.